Acidity: A term that describes the high notes (with words like “bright”, “clean” or “dry”) or unpleasant qualities (described as “sour”). Arabica: The main cultivar of the coffee tree used for most specialty coffee. Aroma: The smell of just-brewed coffee. Bloom: Freshly roasted coffee is constantly releasing carbon dioxide. When ground coffee is combined with hot water, the release of gasses increases in what is called a “bloom”. “Blooming” essentially involves preparing coffee for extraction by sitting the ground coffee in hot water, forcing out that carbon dioxide. Body: The weight of the coffee; how it feels in your mouth, from watery to oily to grainy. Coffee snob: Folk who only drink specialty coffee and frown on those who don’t. Crack (first and second): The sound made when coffee beans release gases during the roasting process. 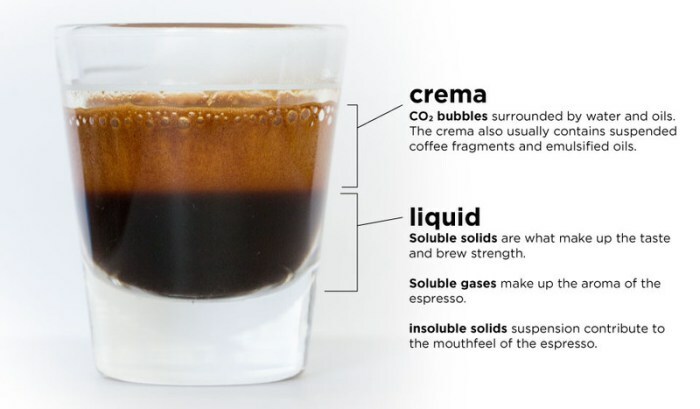 Crema: The tan coloured top layer of espresso that is a result of gas trapped in bubbles of oil. It’s a vital part of espresso flavour and texture. Cup of Excellence: Although you may start referring to your own brews this way, technically it refers to the competition that determines the best coffee bean grown in a particular nation. 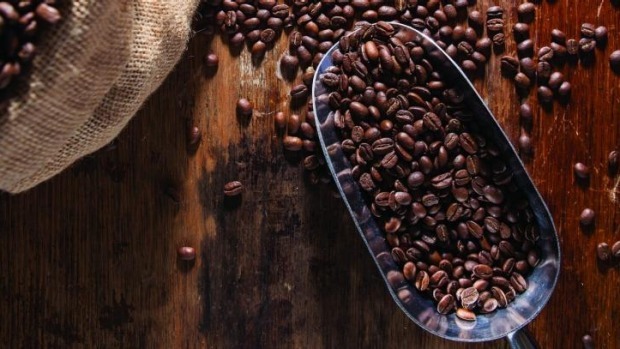 It’s a not-for-profit program which directly benefits farmers from member countries, and the winners at Cup of Excellence fetch significantly higher prices at auction. Cupping: The method used to judge the quality and characteristics of coffee beans. Coffee is coarsely ground, then exactingly steeped, scraped, sniffed and slurped. Espresso: A short black, or 30 millilitre shot of coffee, extracted using an espresso machine. Estate Coffee: Coffee that has all been grown in a certain region and processed in the same mill. Unlike single-origin coffee, estate coffee may be grown on several different farms. Single origin: Coffee brewed from beans that have all been grown on the same farm, making it easier to generalize about flavour. Smallholder farms: Small farms, mostly in developing countries. Specialty coffee: Coffee that has been sourced with an extra focus on the quality of the bean, from crop to cup. 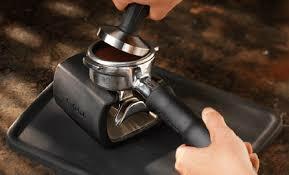 Tamp: To press coffee into the filter basket of an espresso machine, so it’s evenly extracted. Third Wave: The new breed of coffee roasters who deal exclusively in specialty beans and who are totally devoted to getting the most out of them by whatever means, including varying roasts (particularly lighter roasts) and filter brewing. Filter: Coffee that’s made by coffee grounds being steeped with water and passed through a filter to remove all the solid bits. Green coffee: Un-roasted coffee beans. Group: The handle of an espresso machine – the bit that holds the ground coffee and the conduit through which your espresso passes. 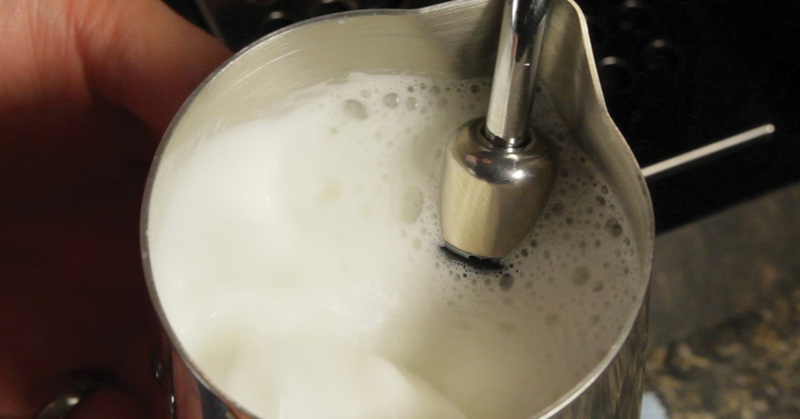 Microfoam: The ideal textured milk consistency for lattes, cappuccinos and other milky coffee. Less soap bubble consistency and more like shaving cream. Micro-lot coffee: The most regulated of coffees. Micro-lot beans have all been grown in the same field, with minimal changes in altitude. All beans are picked on the same day. Mouthfeel: It’s how the coffee feels in the mouth – maybe oily, bubbly or silky. Peaberry: A coffee bean that hasn’t separated into two parts. It looks a bit like a football and is known to have an intensified version of the flavour profile of the rest of its crop. Pull: Espresso shots are “pulled”. It’s a hangover from the days when machines were lever operated. Next Post Unadulterated Caffeine Content – Sip Cautiously.